Poppy is a sensation of YouTube. 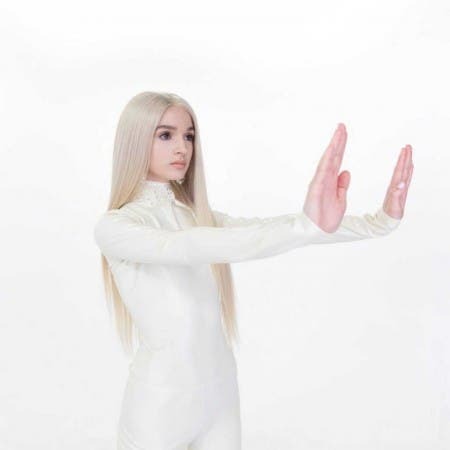 Moriah Rose Pereira known professionally as Poppy, is an American singer, songwriter, ambient music composer, actress, dancer, and YouTuber. She moved to Los Angeles in 2013 to pursue a musical career, where she signed with Island Records and in 2016 released her debut extended play, Bubblebath, as That Poppy. In late 2016, Poppy became the face of Sanrio’s Hello Sanrio collection. 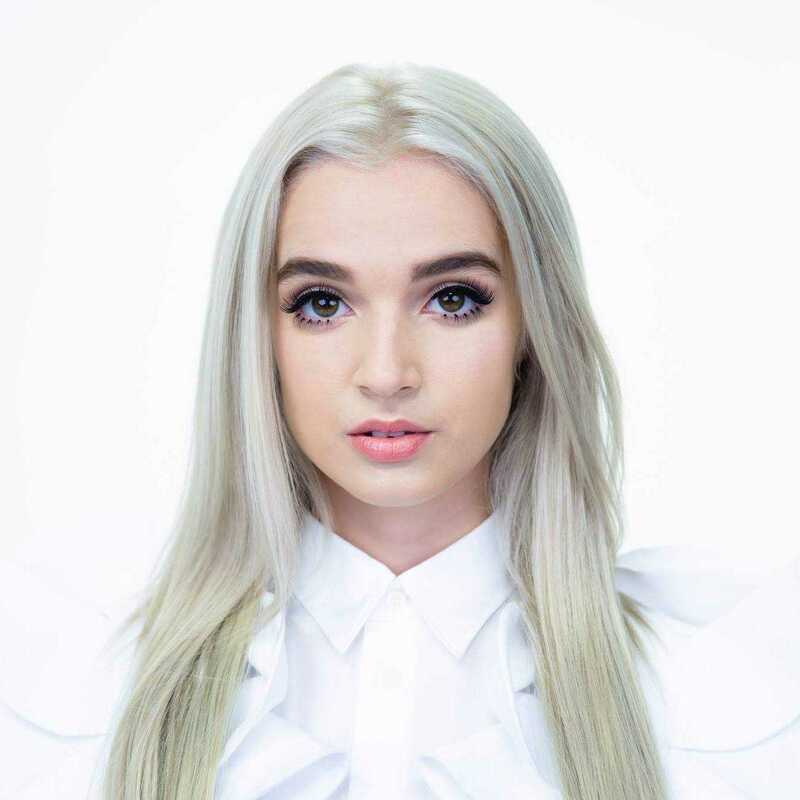 In the summer of 2017, Poppy signed to Mad Decent, and in October released her first studio album. To promote the album she embarked on her first tour, which consisted of 34 North American cities separated by shows in London and Tokyo.